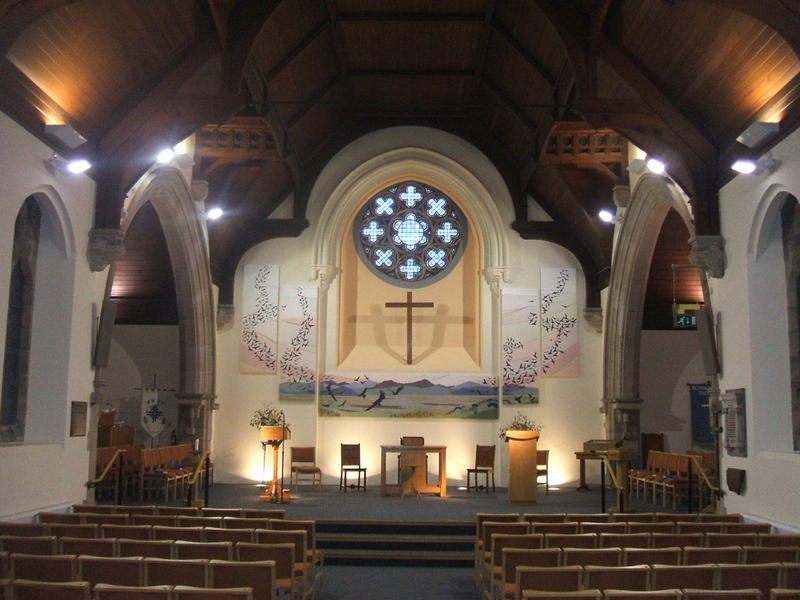 The Church at Parkgate and Neston, built in 1885 has undergone a major programme of refurbishment and alterations split into three phases. 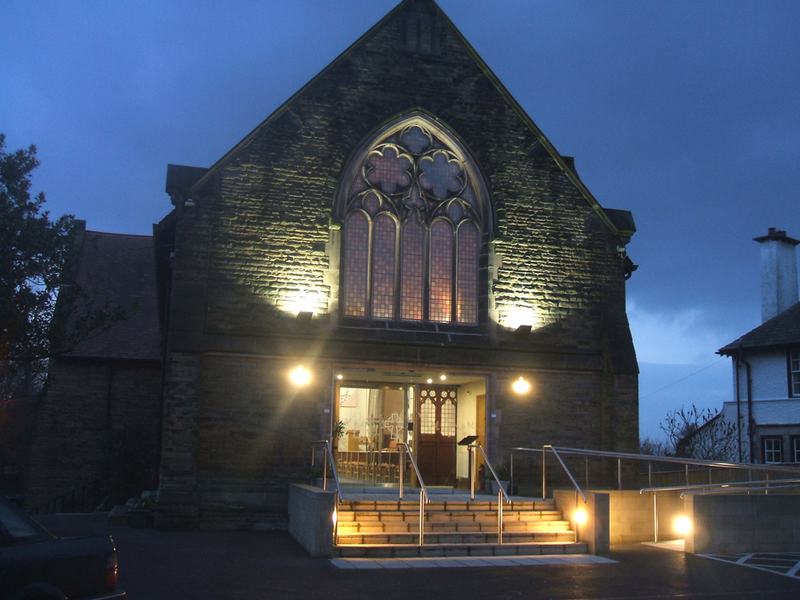 It was generally felt that after 100 years the Church needed modernising and ‘opening up’ to reflect changing patterns of worship and to allow the building to be used for more than a few hours each Sunday. 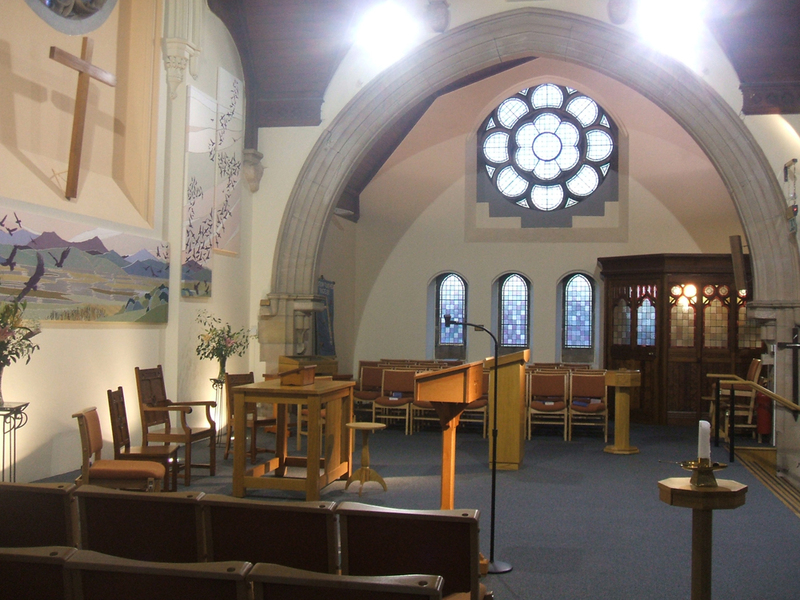 Works included removal of the unused pulpit, altar rails and side chapels to create a large, raised, open plan dais area, allowing the minister to see and be seen by the congregation and providing a larger ‘stage’ area for music, dance and theatre performance, removal of the remaining pews and creating a new opening into the porch. Fund raising for the final and externally most visible phase took a further two years, but the dream of being able to see into the body of the Church has now been realised. A raised area in front of the new doors, allows milling space and is often used for wedding photographs. The stepped and ramped approach, along with designated disabled parking spaces, ensure that the Church meets its vision of access for all. The Church is visually more open than ever before and is seeing ever greater use as a venue as well as a worship space.